REGUS, FLEXIBLE WORKSPACE PROVIDER LJUBLJANA, SLOVENIA; Regus's early days, the priorities of the typical business customer were to have a clean, well-run office with receptionists; the latest technology being a shared laser fax machine! 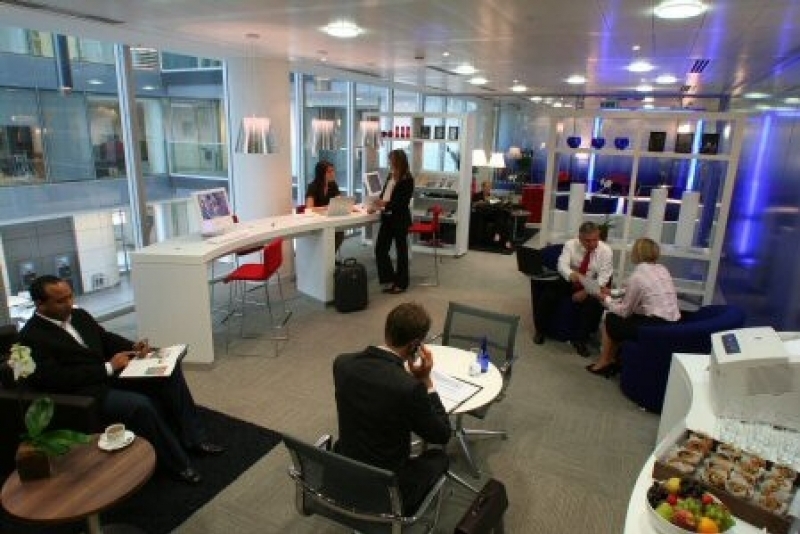 Nowadays, Regus customers have many different requirements from business lounges with wi-fi access to video communications suites, individual workpods, or flexible, hi-tech meeting rooms. 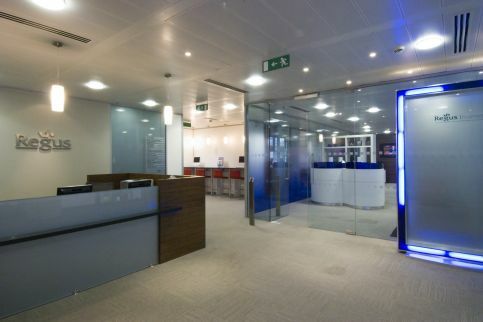 Or they may choose to use Regus services remotely. 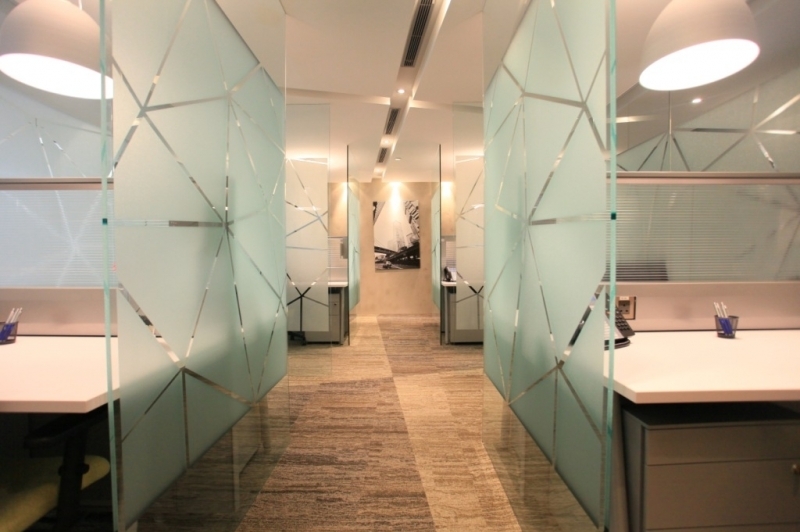 "Regus is the world's largest provider of flexible workspace, able to meet the needs of large corporates and small businesses alike." For several years now, the pressure on businesses of every size in every sector and every country has been to manage risk, maximise their financial resources, and increase their flexibility to accommodate growth and adapt to market changes. "800,000 customers served every single day." 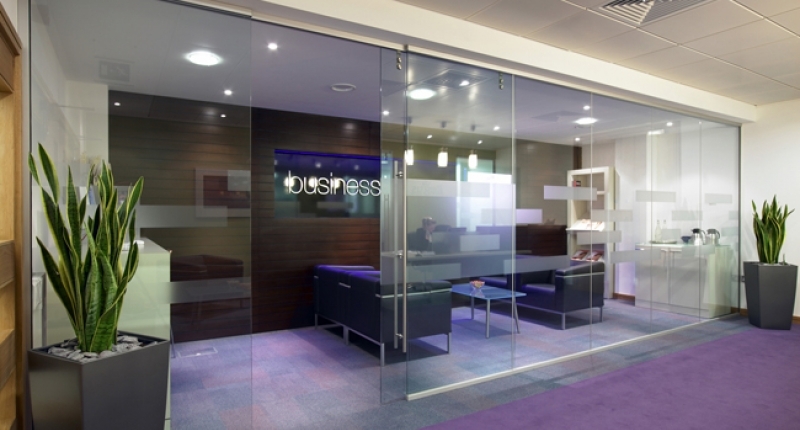 Regus has followed a "right place, right time" strategy, selecting buildings in prime locations in city centres, central business districts or business parks with good transport links - or, more recently, moving into residential areas closer to where people live.